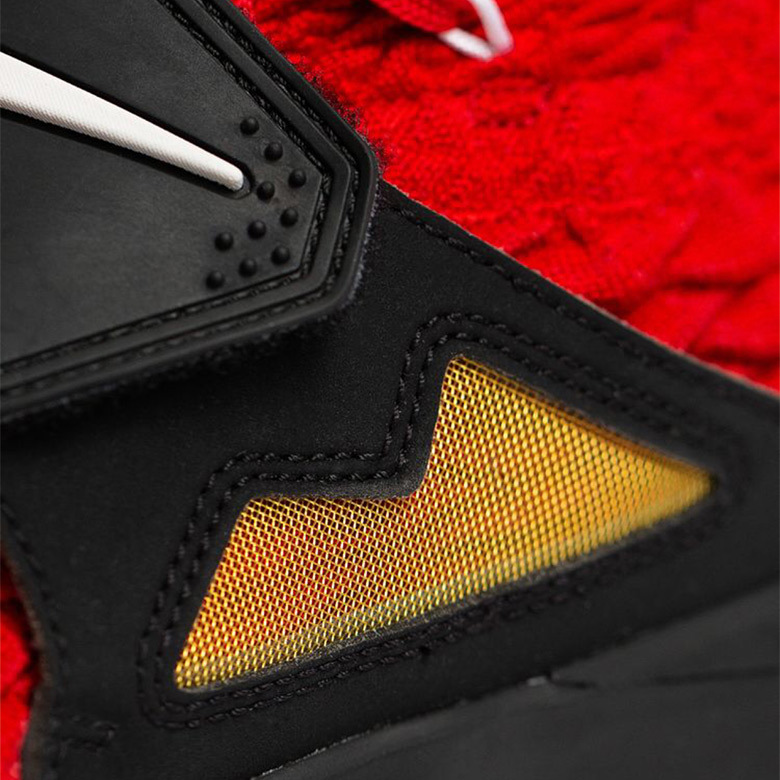 Nike’s got a surprise #LeBronWatch release for his biggest fans today as the famed “Diamond Turf” edition appears in the original red colorway. 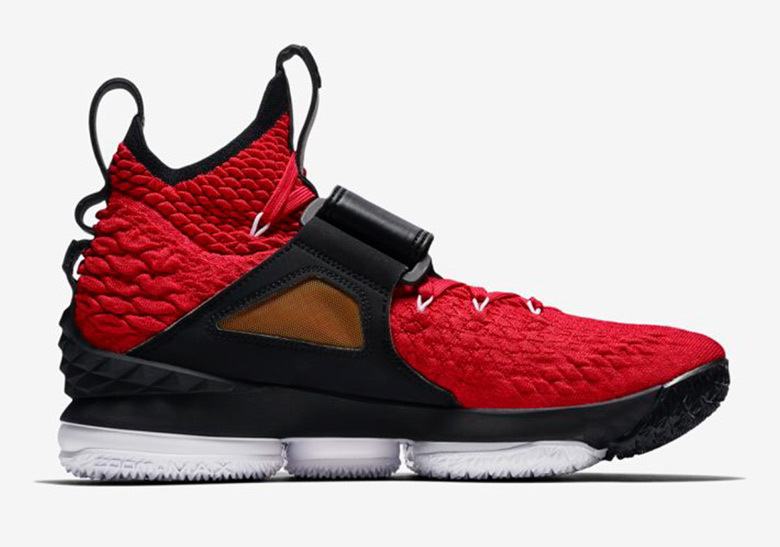 As one of LeBron’s favorite sneakers from his childhood, the Diamond Turf has enjoyed a second life as one of the more popular retro offerings from the brand, but it’s this transformative blend with the LeBron 15 that really gives it new life. 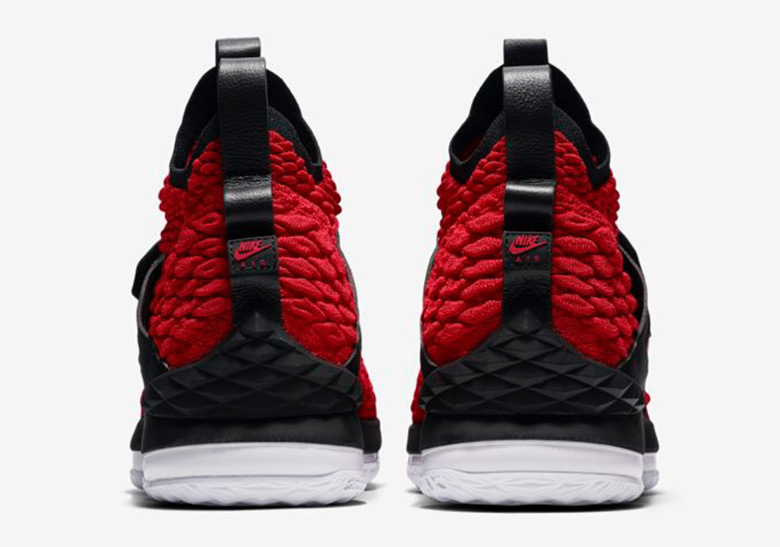 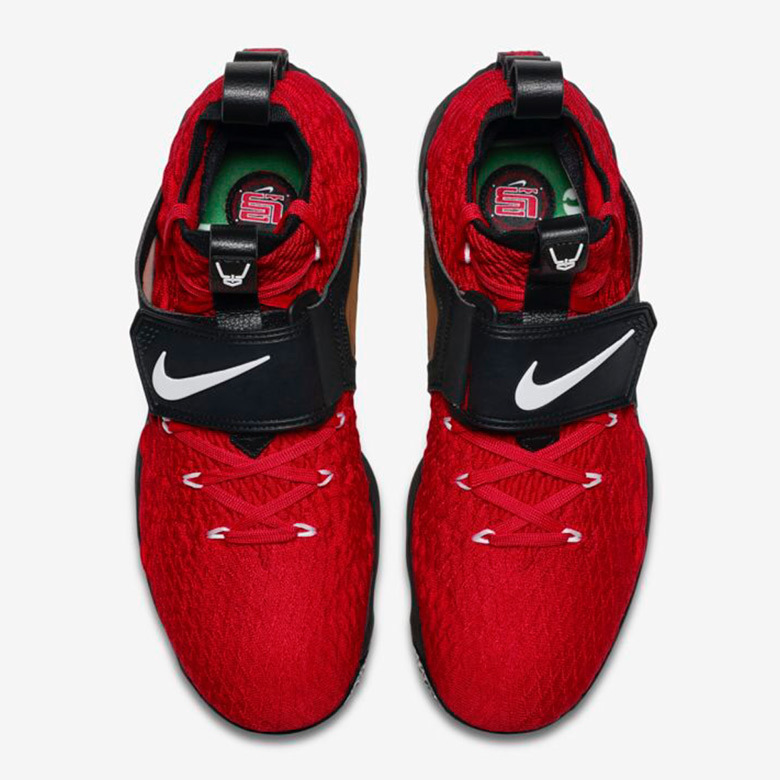 This limited edition red version is available now on Nike SNKRS App via a Draw until 2:23 PM ET. 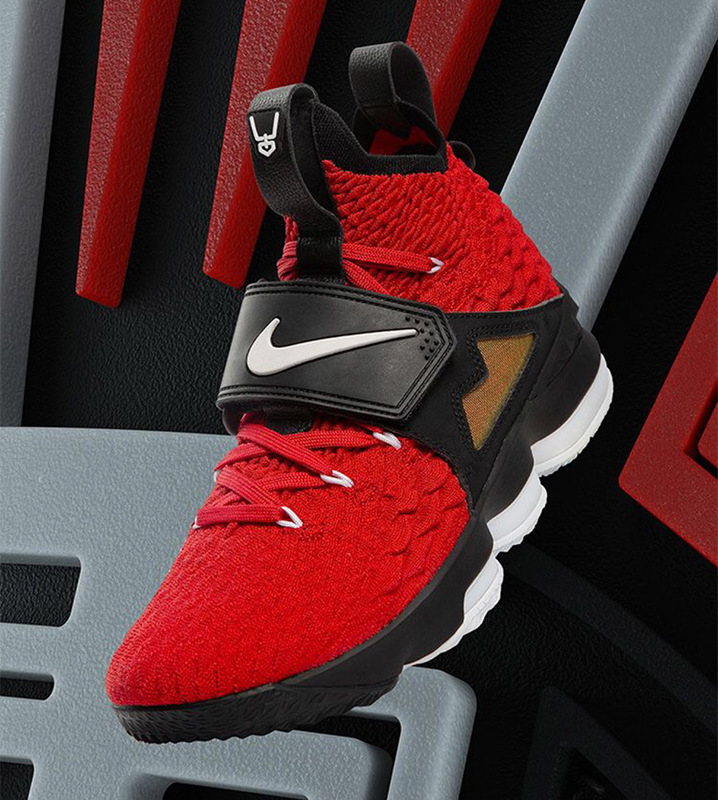 Update: The Nike LeBron 15 “Red Diamond Turf” is available now in-store at select Foot Locker locations. 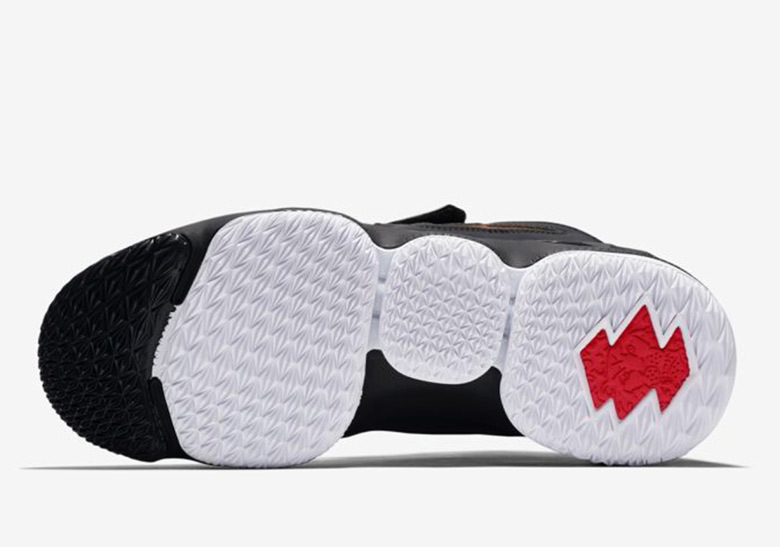 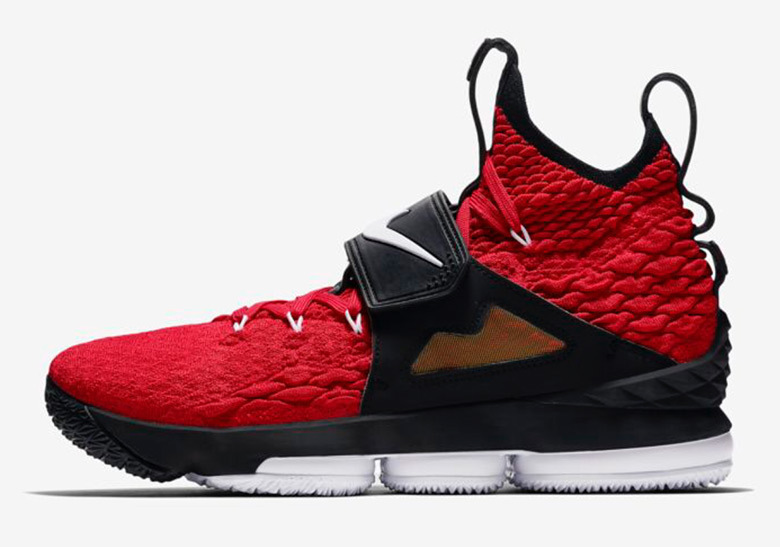 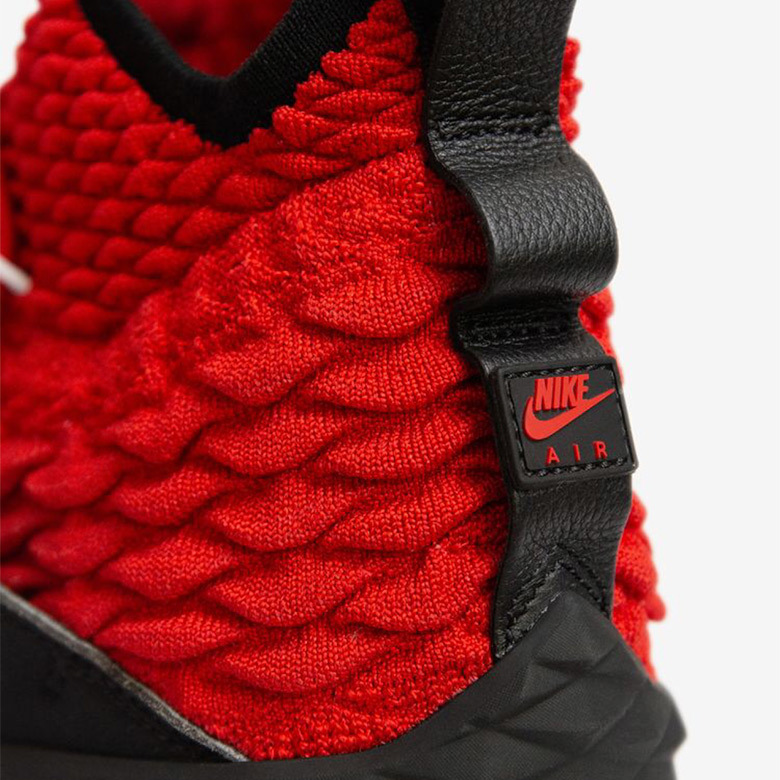 Update September 2, 2018: The Nike LeBron 15 “Red Diamond Turf” is now available at Nikestore Europe. 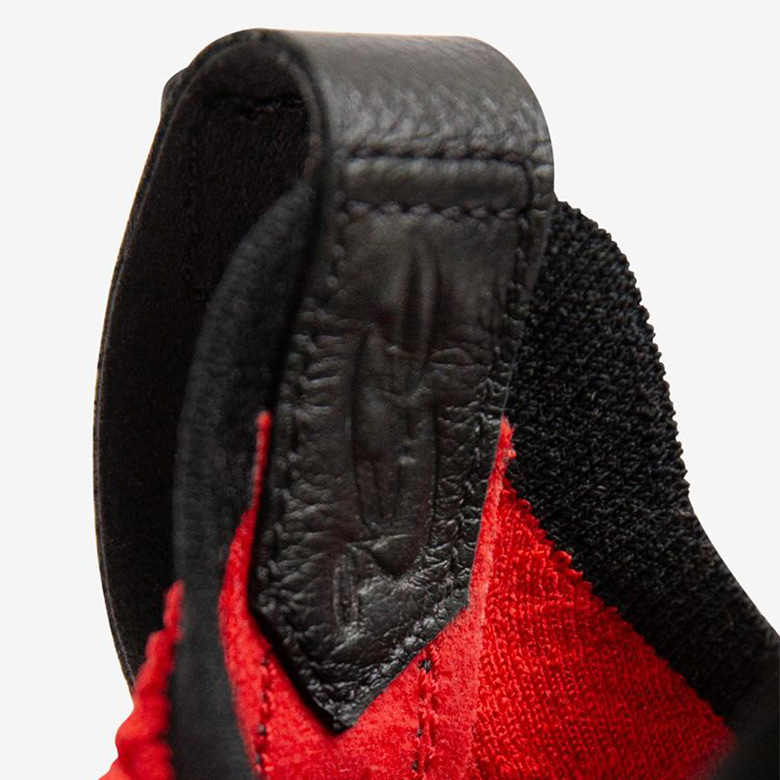 Make sure to follow @kicksfinder for more live release updates.